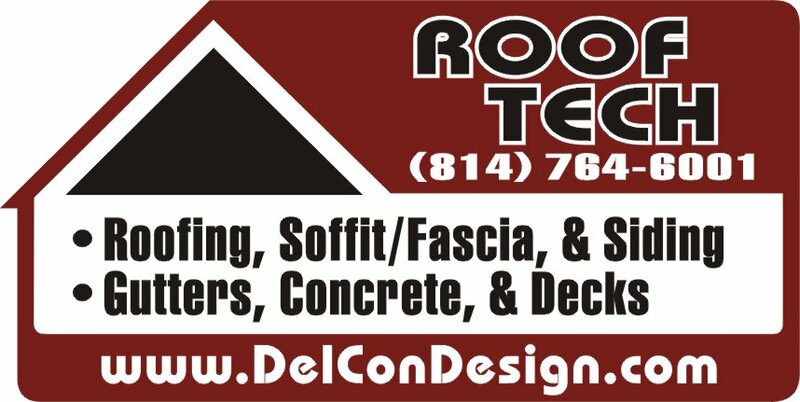 Roofing and Siding in Clarion, Jefferson, Venango & Armstrong County - Delta Contractors & Design, Inc.
We all know that the weather in Western Pa. can be harsh and unyielding on the exterior of any building. That’s why protecting your home or business has got to be top on your list of priorities when it comes to defending the integrity of your investment. And let’s face it, while protection is essential, appearance is important too. Enhancing the exterior of your home or business can help you look your best. Whether you’re creating an inviting living environment for your family, attracting customers to your commercial setting, or establishing some serious “curb appeal,” giving Roof Tech a call is a step in the right direction. We can help you get the look you want and the quality you need for an attractive home and business that’s weathertight and more energy efficient. Creating a snug home or secure business that’s protected from the elements is an important step in improving the durability of your building’s exterior. 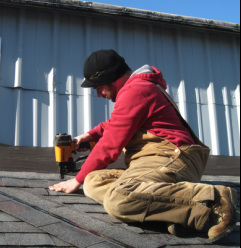 Roof Tech specializes in roof replacement and roof repair and offers you a variety of roofing options including architectural shingles, steel roofs and rubber roofs. _Our quality vinyl, wood, stucco or steel siding also gives your home or building the moisture and thermal protection it needs to keep extreme temperatures on the outside where they belong. Siding not only beautifies your home or business, but helps cut utility costs and can add to your resale value. Soffit and fascia add a “finished touch” to your new or remodeled construction, creating a clean and polished look. Our low maintenance, vinyl soffit is also functional when it comes to controlling the temperature of the exterior of your home. Our vented panels aid in cooling the underside of your roof and upper attic space. And, our durable aluminum fascia gives the soffit a clean edge, keeping rain and moisture out. Old, worn windows and doors can bring drafts and moisture into your home as your costly heat leaks out. Roof Tech installs vinyl, aluminum, and wood windows and doors from well-known companies like: Andersen, CertainTeed, Viwinco and more. Let us help you beautify and protect your residential or commercial properties. Extend the amount of your home’s livable space with a deck or porch that fits the needs of your family and allows you to enjoy the outdoors -- on your terms. Giving you the choice between the low maintenance benefits of composite building material or the durability and natural look of wood, Roof Tech can construct a custom-built deck or porch that will enhance your enjoyment in your home. 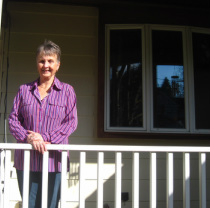 “Putting a new porch on our house was complicated because of the way our existing roof is formed. I couldn’t get anyone else to understand what we wanted. 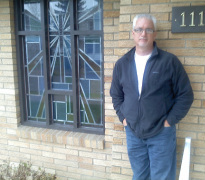 "Other contractors told me what they wanted, but Delta listened to me and did what I wanted. _ “When you have a roof project on an existing structure – you never know what's underneath. "There were things about our particular job that were unique, but through the knowledge of the guys on the Roof Tech crew, we were able to put something together that worked even better than our original plan. 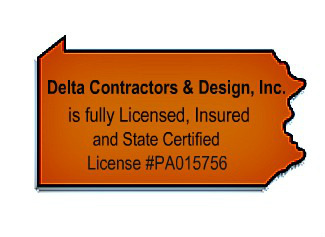 © 2013 Delta Contractors and Design, Inc. All Rights Reserved.